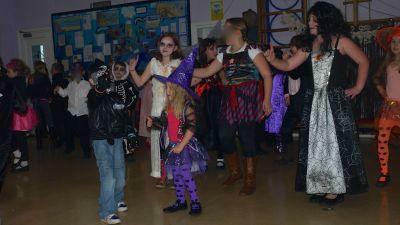 The last day of term was celebrated in style with a Halloween disco. After school, pupils from both Werrington and North Petherwin schools, exchanged their uniforms for scary costumes. They enjoyed a dance together and some party food and had a spooktacular time!